A Portable Class Library (PCL) allows .NET developers to build true cross-platform HMI apps with a single shared code base. 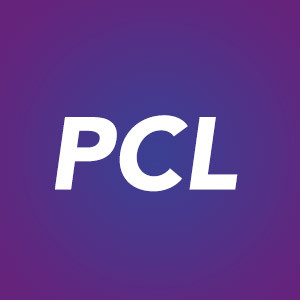 A PCL is a special project type that can be used in both Visual Studio and Xamarin Studio IDEs. The resulting .NET assembly can be shared across CLI platforms such as Xamarin.iOS and Xamarin.Android, as well as Silverlight, WPF, Windows Phone, and Universal Windows Platform (UWP) applications. What’s the advantage of using a PCL? Before PCLs, there was no easy way to share a single code base between applications targeting the various desktop, mobile, and device platforms. You were forced to create and maintain a code base and project for each. Now, using a PCL you can create and maintain a single project and build a single assembly that can be shared between IDEs and platforms. Are apps developed using a PCL fully native? Yes, apps developed using a PCL project type are fully native to the target platform. Using an IDE like Xamarin Studio or Xamarin for Visual Studio you can develop HMI apps for iOS, Android, Windows Phone, and the Universal Windows Platform (UWP) all from a single solution containing shared code along with additional code for each target.